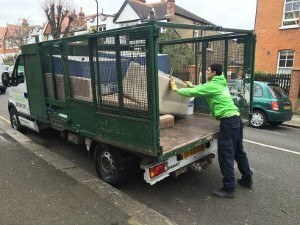 Mixed Waste – Minimum Charge £40 up to a Maximum Full Load £250 (1 Ton). Please note these prices are a guideline, extra charges may apply due to access and loading time. Choose a date and time that’s convenient for you and book online.